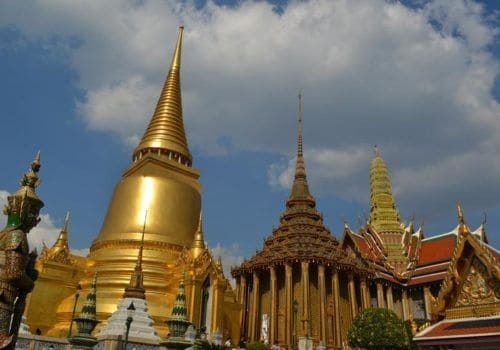 This 15-day gay Thailand group adventure starts and finishes in the metropolis of Bangkok, the capital city of Thailand and home to Asia’s best food, nightlife, and shopping. It has been designed to maximise your experience of Thailand. Instead of rushing around in a panic trying to visit as many places as possible, we’ve specially chosen four locations that we know you’ll fall in love with. Visiting Bangkok you’ll explore the city and experience the gay nightlife before heading Phuket and Thailand’s historic capital, Ayutthaya. Arriving in Bangkok on day one, we’ll hook up at our meeting spot at 4 pm and the adventure begins. Bangkok is the perfect place to start. You’ll really get to know the city. On the second day, we’ll take a guided day-trip using local tuk-tuks, boats and trains; visiting Wat Pho, Wat Arun and more. At night we’ll check out Silom’s famous night market and explore the vibrant gay scene. 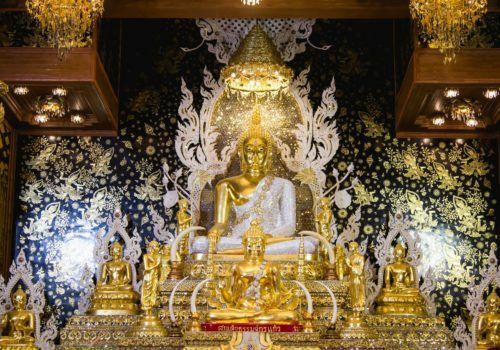 You’ll find out why Bangkok is one of the world’s most exciting cities. 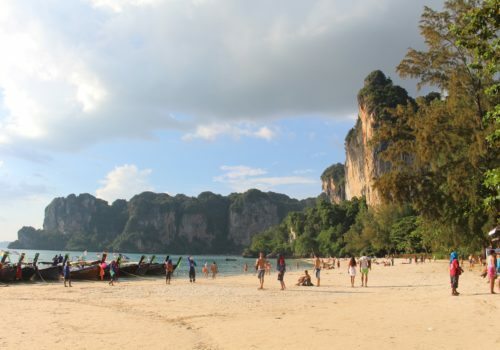 On day 3 we’ll take a one hour flight and short boat ride to the white sand beaches of Railay. You’ll enjoy a taste of paradise surrounded by the beautiful blue waters of the Andaman Sea. You’ll enjoy great food and hidden lagoons, as well as having ample opportunity for sun-worshipping. You can stay on land or head out to sea to enjoy scuba diving and snorkelling. You’ll also get the chance to meet people from all over this world in this highly popular travel destination. On day eight we travel overland to Phuket, stopping along the way to check out the scenery, the people and the animals of the inland areas. 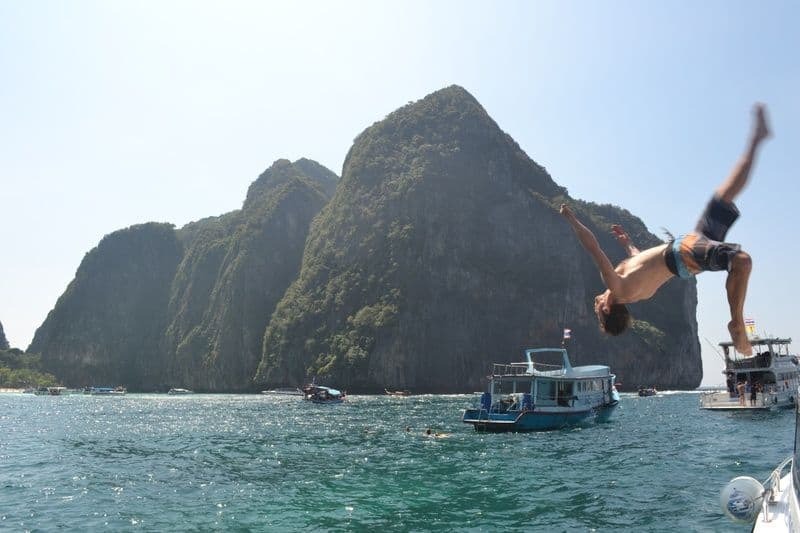 In the city of Phuket you’ll enjoy the vibrant gay scene. You’ll get the chance to feed wild monkeys, island hop and explore the sun-drenched gay beach. 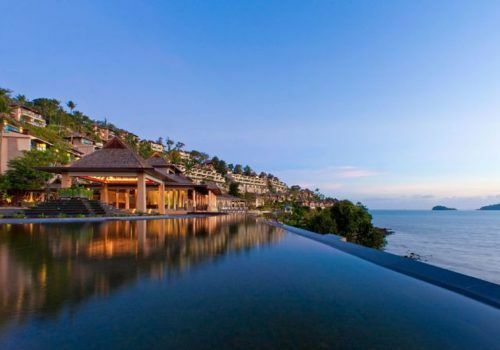 Phuket is a must-see destination that has something for everyone. You can get your shopping done, hit the cabarets, take a cooking class, enjoy the spa… whatever takes your fancy. You can go wild in the evenings and unwind during the day. We’ll take a one hour flight back to Bangkok. Here you can do a spot of shopping and maybe even head out to explore some nightlife. We shall take a 90-minute ride to the formal capital city of Thailand, Ayutthaya, and explore the stunning 14th-century ruins – many of which are beautifully preserved. You’ll get a sense of the turbulent history of Siam. Our tour guide will satisfy the curiosity of all you history buffs. Once we have explored Ayutthaya, we shall return to Bangkok for the night. Ever seen a flying squirrel? This will be your chance as it’s our animal day. Just 2.5 miles from Bangkok, we shall explore the remote refuge property of the Wildlife Friends of Thailand Project. Feeding, walking and washing elephants, encountering exotic monkeys, bears, jackals, langurs and gibbons – we shall also hear their stories and learn about these wonderful creatures. And yes, flying squirrels are actually a thing! The 12-day travellers will depart at this point and we’ll be setting off on a short flight to Siem Reap in Cambodia, where you’ll see the iconic Angkor temples. A local guide will show us around the lost city of Angkor, a deeply spiritual place that will make you look amazing on Instagram, too. We’ll then return to Bangkok. It’s goodbye-for-now as our trip comes to an end. You’ll be transferred to Siem Reap’s international airport for your return flight.